In response to the epidemic of Opioid related overdoses throughout the Commonwealth, BAMSI has been working in partnership with the Department of Public Health (DPH) and the Bureau of Substance Abuse Services to support various South Shore communities in addressing substance abuse prevention. Selected as one of the original DPH-funded agencies to distribute and train first responders in the use of Naloxone (Nasal Narcan), BAMSI has had a central role in providing opioid overdose prevention. Narcan (Naloxone) is an opioid antagonist that blocks the effects of opioids such as heroin, oxycodone, hydrocodone, fentanyl, codeine, and methadone. 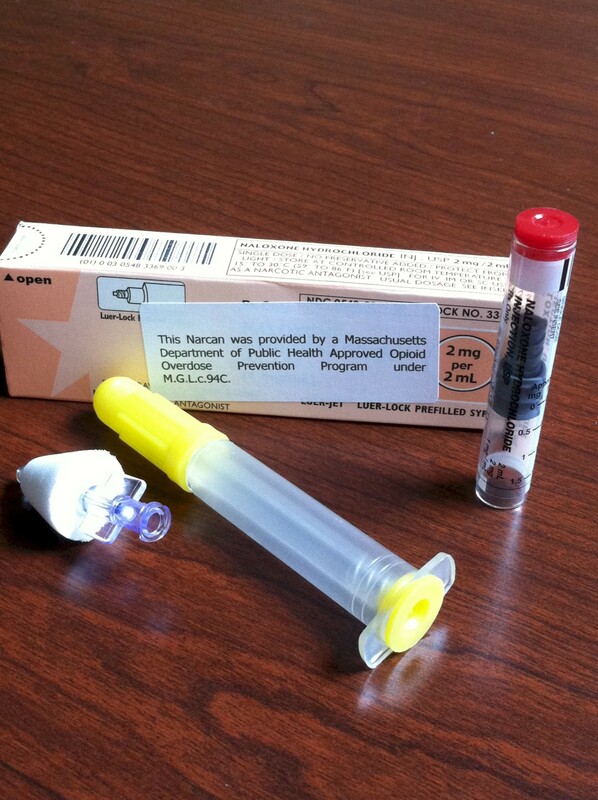 In response to the increasing number of opioid-related fatal overdoses in Massachusetts in the past decade, BAMSI, in partnership with the Massachusetts Department of Public Health distributes intra-nasal Naloxone (Narcan) along with providing opioid overdose prevention education, to opioid users and to trusted people in their lives such as family, friends, and staff of human services programs across Southeastern Massachusetts. For information on BAMSI’s work in Opioid Overdose Prevention, please call 508-583-3405.